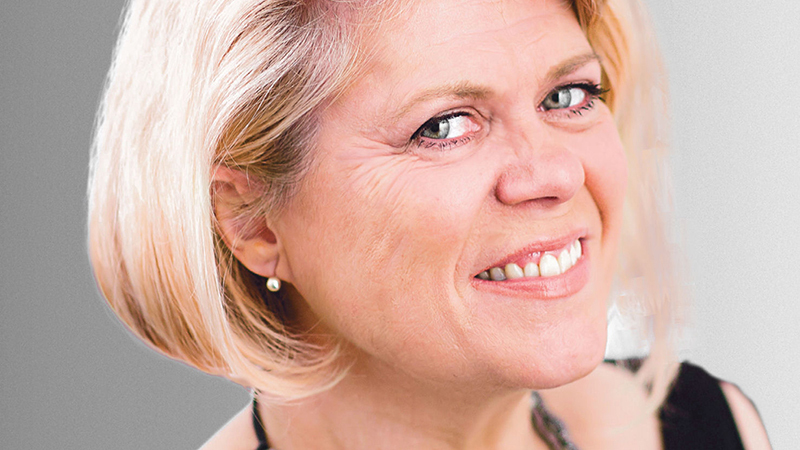 Her 20 year media career spans every television network and Australia’s top radio networks. 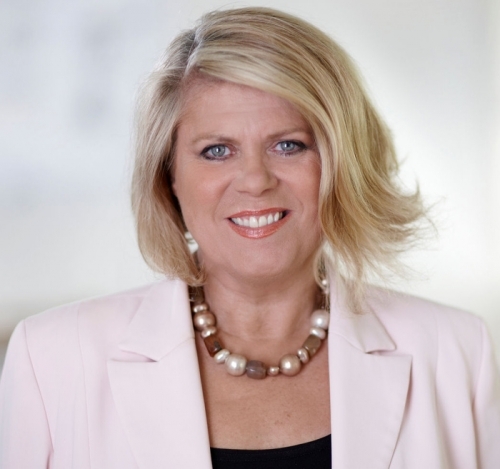 She currently can be seen on Channel 7’s “Morning Show with Larry and Kylie”, and heard hosting her own Sunday night talk back radio program “Talking Health” on Melbourne’s radio 3AW. She is a recipient of the radio industry’s award for best documentary and an MBF award for excellence in health journalist. Behind the scenes, Sally is passionate about patient and community issues and is active in health policy and education at many levels. Sally is a Lifetime Australia Day Ambassador for Victoria. In March 2010 Sally was inducted into the Victorian Women’s honour roll for harnessing the media to improve health communications. She has just retired from the Chair of Family Planning Victoria and the board of Vichealth, the world leading health promotion organisation. Sally is patron or ambassador for many community organisations and sits on the Victorian Government’s Mental Health Reform Council. Her non human interests include sitting on the Melbourne Zoo’s Scientific Advisory Committee and she is an Ambassador for Lort Smith Animal Hospital. She champions those who feel disempowered; she stands up against bullies and ensures sensitive issues are not brushed under the table. Nothing fazes Sally, as she says – if she hasn’t seen or heard it she’s probably swabbed it. Tall buildings and speeding bullets would be next except she’s dead scared of the lycra tights. If you are wondering how she does all this – you will be pleased to hear that her car is overdue for a service and she has a messy house.